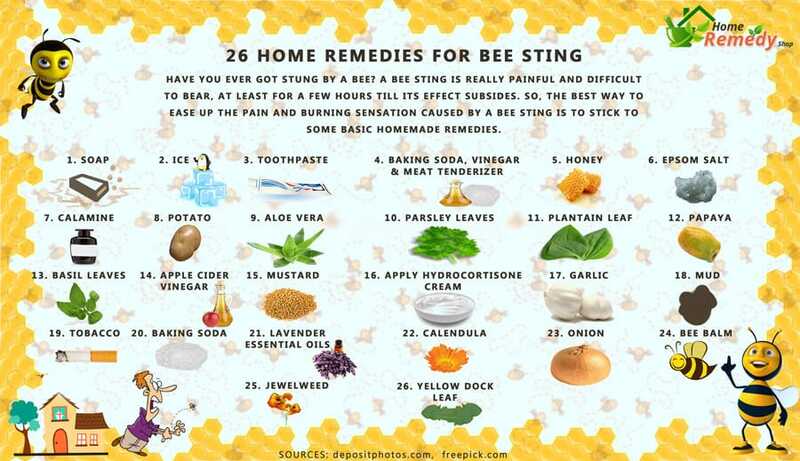 It is important to know home remedies for bee sting as preparation for the seasons and occasions when many activities are done outdoor. Bees are very useful to the ecological balance of nature. And of course, they produce honey – one of our most-loved and sought-after product. However, a bee’s sting can be very dangerous. Moreover, for people who are allergic to the venom, the sting is potentially fatal. Therefore, knowing how to treat bee’s sting is not only the primary first-aid measures but also the necessary skill that needs possessing. When you are outdoors in warm weather, especially among vegetation, watch for the presence of bees. Or if you hear the distinctive buzz, be prepared to leave the area immediately. Never attempt to harm a bee. Bees are commonly not aggressive, but a little bit sensitive. If it senses the danger, it will defend itself and signal its mates for reinforcement. If you do not want to keep getting stung, you had better be out of its territory as fast as you can. Leave honey harvesting for the professionals. If someone you know receives a sting, act quickly. The longer the sting is left untreated, the more venom is released, and the pain will worsen over time. The sting may be small and difficult to remove, but don’t put it off. The sooner you remove the stinger, the better. Just avoid pinching the stinger since it may inject more venom. What you may need one of these to squeeze the stinger out. You can also use a credit card, driver license or any other stiff piece of card that can be used to scrape the skin surface area and try to remove the stinger in that fashion. If possible, remember to sterilize the tools, but do not spend too much time on doing this. The priority is to remove the sting out of the skin. Clean the stung area by water and soap. You can also rub alcohol on it. Doing this will help to ward off possible infection and wash off some of the venoms. Toothpaste: You can use toothpaste to counteract the acid from the venom. Remember the paste is more recommended than the gel regarding the ability to ease the pain of a bee sting. Ice packs: You can also put a cold compress or some crushed ice wrapped in a thin towel. Place it on the site no more than 15 minutes. Applying ice for too long can cause frostbite. Ice can act as an anesthetic pill to the bitten area. Another way to control swelling is to elevate the extremity here the bee stung you. If you are wearing any jewelry near the area where you were stung, remove them as they might constrict blood flow. Aloe Vera: Remove the hard skin with an Aloe Vera leaf. Apply the gel inside the leaf to the affected area. The venom tends to be powerful alkaline, thus, applying a wet cloth or bandaging of Aloe Vera gel is the best for neutralizing and soothing the pain. Apple cider vinegar: Soak a cotton ball in the liquid and apply it to the sting. This treatment is traditional yet proved to be effective. As soon as you smear the cotton ball on the sting, it may burn a little bit, then after just a few seconds, it will eliminate the discomfort, and you will feel the instant aid. Tobacco. Smoking is definitely harmful to your health. But when it comes to bee sting treatment, Tobacco it is very beneficial. Just apply it on the affected area. Press it multiple times in about 5 minutes and let it rest until the pain is warded off. Most commonly used-Baking soda paste. Mix 1/2 tbs with 1/4 tbs water to create a paste. Apply the paste directly onto the sting. Baking soda can neutralize the acid venom, and it takes the best effect when you apply a chamomile tincture consistently afterward. For minor bee stings without allergic reactions, you can take Ibuprofen, acetaminophen to ease the tenderness. You may also press a bee sting swab on the sting. To reduce itchiness, take an antihistamine like diphenhydramine. Allergies from bee stings can occur mere minutes after the incident of after a few hours have passed. Be vigilant! Victims who are prone to severe reactions should be extra watchful. However, allergic reactions can suddenly manifest to people who have never had problems from bee stings before. Sometimes, the stung site will become swollen and red due to the body’s natural reaction to the venom. This reaction is, however, quite normal and can be alleviated by a cold compress. There are other symptoms to watch out for that could signal an allergic reaction. 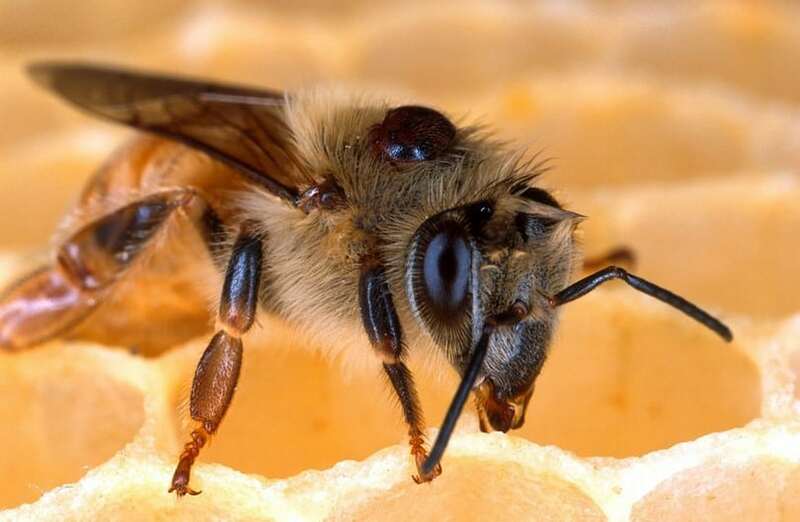 These include difficulty breathing, lightheadedness, nausea, dizziness, vomiting, breaking out in the hive and extreme swelling, especially in the spaces of the throat, wheezing, respiratory problems, slurred speech, unconsciousness. If any of these happens, seek medical help immediately. If you are the one who has allergic reactions, have someone to take you to the hospital. Do not try yourself. 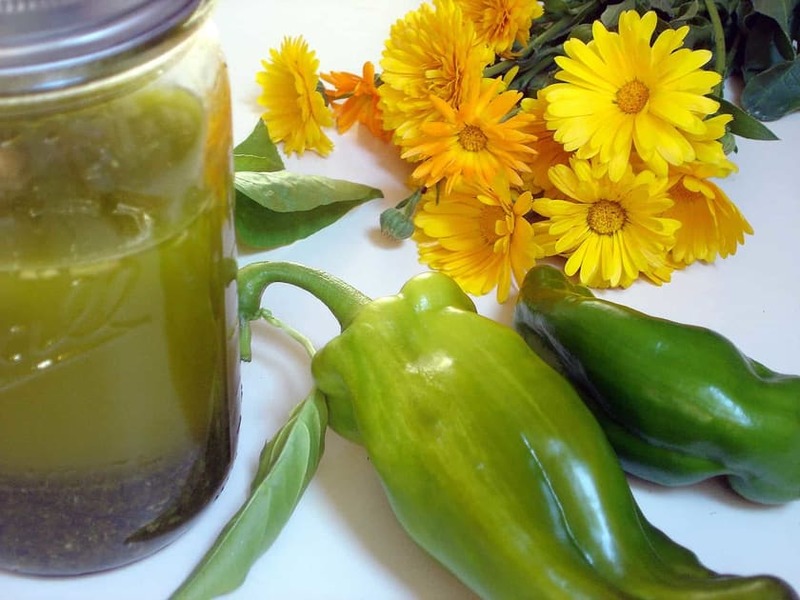 Calendula flower and Basil: Crushing or grinding the petals or the Basil leaves to get an enough amount of juice. Apply the juice on the sting with the crushed petals or leaves will help to reduce the swelling and pain. Plantain, Bee balm leave: You can easily find some of them in your garden or plant them for future use. Chew or grind some of the leaves, so the juice is released. You can also roll them against your fingers and thumb. Finally, press the succulent leaves on the sting and let it rest for 15 minutes. Onion: Slice the onion in half and push the juicy side against the sting. Lavender essential oil: All you need is just a few drops of this oil on the affected area. Once your skin absorbs the oil, you will feel the relief. Apis mellifica: This treatment is created from the bees, and it is commonly known as mixing or crushing the ingredients. A mortar and pestle can also be utilized for this kind of remedy. Honey: Honey is well-known for germ-killing quality. A little amount of it on the sting site will do the job. Remember, like honey or any other “smell good” natural remedies, make sure that the ants and other insects cannot approach the applied area. Also, if the victim is a child, keep him/ her away from licking or playing with the wound. If you are in the list of those very rare people who has the severe allergy to the bee sting, you can develop anaphylaxis. It is when the patient develops systemic reactions that are far away from the site of the sting. That happens particularly when you encounter swelling of your throat, breathing problems and other mentioned. You should carry the EpiPen, of course, which has expired. EpiPen is a prescription medication that you need to purchase at the pharmacy. It mainly contains Epinephrine. 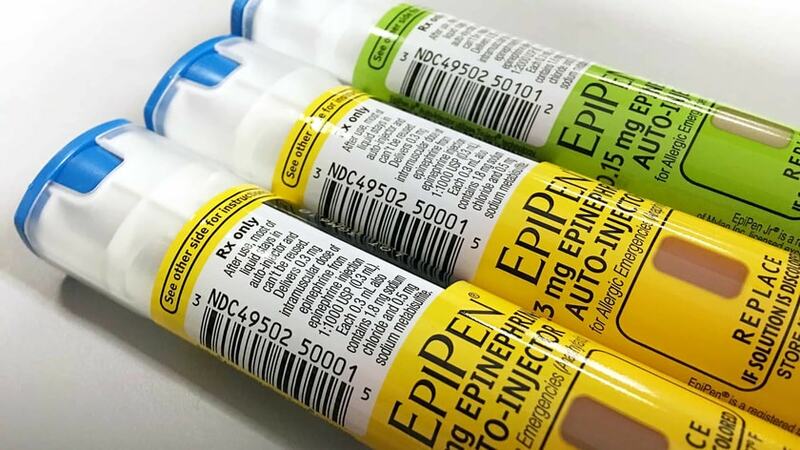 If you had a previous severe allergy to the bee sting, you need to self-administer an EpiPen. Have it in your purse and backpack for instant use. Push the pen into your thigh to inject the needle into it and hold for 10seconds. When injecting an EpiPen, target the muscle of the thigh, not the veins. You should avoid injecting it into the buttocks since you might hit a nerve there. If there is no improvement from the sting, another injection may be needed after 20-30 minutes for children and 10-20 minutes for adults. Even if your condition improves after you inject an EpiPen, you still need to be hospitalized and elevated. You also need to go to the hospital if you are stung more than 10 times, or if there are any stings inside your mouth, nose or throat. Despite the fact that being stung by bees and wasp is such a norm, these stings are very painful, and can be fatal at worse. They can cause much discomfort and anxiety. 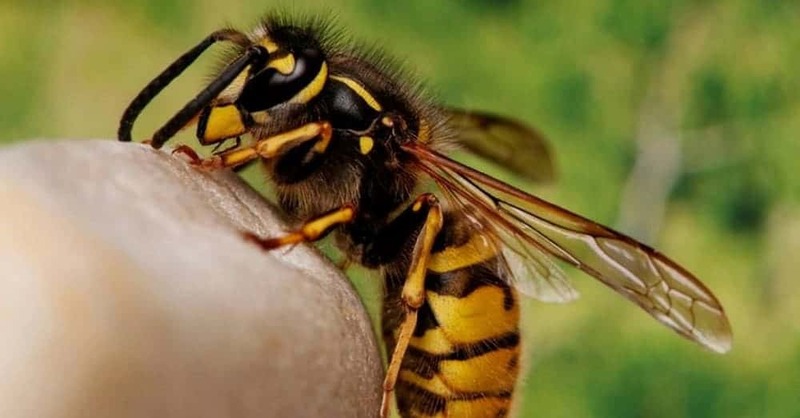 They can even cause severe allergic reactions depending on the type of the venom and stinger. 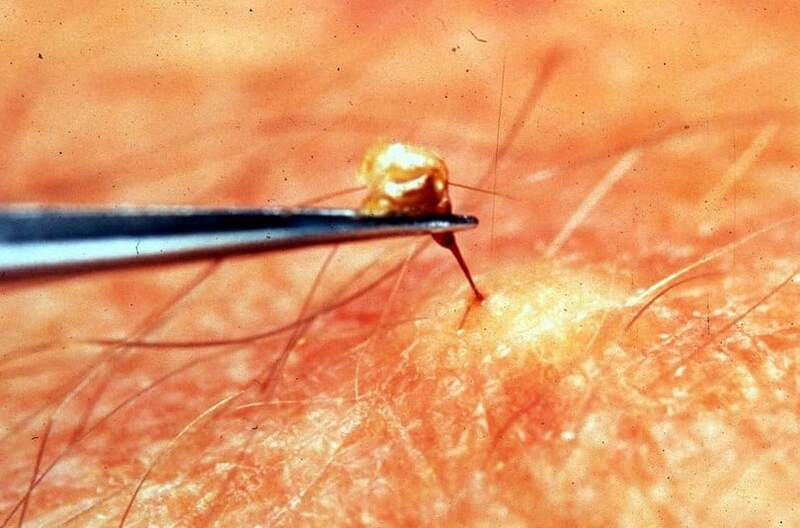 In normal circumstances, the sting is easily treatable, and the pain goes away in a few hours. Just be ready to respond immediately to the incidents so that the victim will be none the worse for wear. Be prepared to deal with it by following the mentioned steps.